John "Gary" Gerrit Ekker, Jr.
John Gerrit Ekker Jr., 86, of Springville, Utah, passed away peacefully on January 25, 2019. Gary was born on June 12, 1932, to John Gerrit Ekker and Florence Harrison Ekker in Provo, Utah. He was raised at Ekker Ranch in Tooele County, Utah until he started elementary school in Springville, Utah. 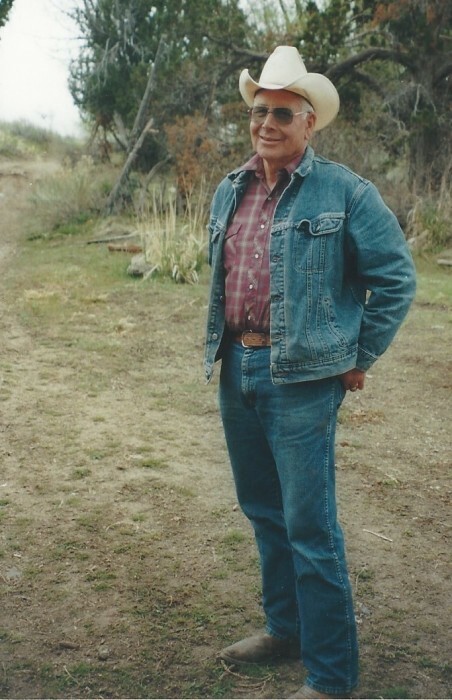 His early years were spent between school in Springville and living at the ranch until he graduated from Springville High School and moved to the ranch full time. He married Kaye Kendall on May 18, 1970. Their marriage was later solemnized in the Manti Utah Temple on July 14, 1979. He was the proud father of four children, Tracy, Tina, Gary, and Terry. Prior to his marriage to Kaye, he worked on the ranch and also spent time mining, working for the Union Pacific Railroad, and serving in the US Army. He was proud of his time in the army. 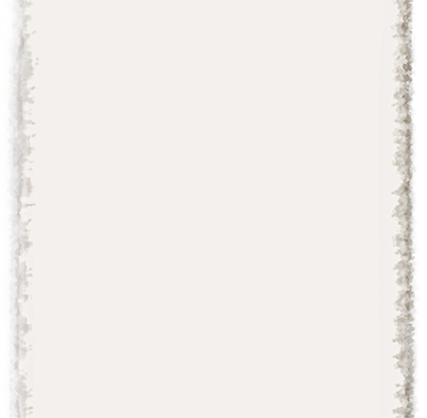 He was promoted to the rank of Sergeant, was selected as Soldier of the Year for his company battle group and was runner-up the following year for the Western States Division Soldier of the Year. 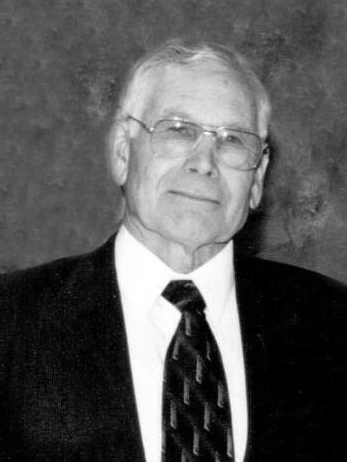 Later, while continuing the ranching operation, he worked at the Spanish Fork Livestock Auction and then enjoyed a long career at Springville City as Street Department Superintendent. He loved meeting and working with the many citizens of the community. He was dedicated in his many years of service in the Church of Jesus Christ of Latter-day Saints. He especially enjoyed serving in the Bishopric, as High Priest Group Leader, as a missionary at the Springville Family History Center, and as an Ordinance Worker in the Provo Utah Temple. He enjoyed traveling with his family to Yellowstone and the Tetons, camping, and hunting. Above all, he had a passion for working at his ranch. Gary is survived by his four children Tracy (Ruth) Dauwalder, Tina (Richard) Jensen, Gary (Ettie) Ekker, and Terry (Mickey) Ekker, nineteen grandchildren, twenty-two great-grandchildren, and five great-great-grandchildren. He is also survived by a sister, Louise Schouten, a brother James (Linda) Ekker and a brother-in-law John David (Joyce) Wilkerson. He was preceded in death by his loving wife, Kaye Kendall Ekker, his parents John Gerrit Ekker and Florence Harrison Ekker, his sister Leta Bartholomew, brothers-in-law Dee Kendall, Grant Bartholomew, Dr. Warren Schouten, and granddaughter Nicole Anderson. We express heartfelt appreciation to the staff and nurses at Ashford Assisted Living, Brighton Hospice, and other healthcare providers for all the love, support, and care provided over the last several years.